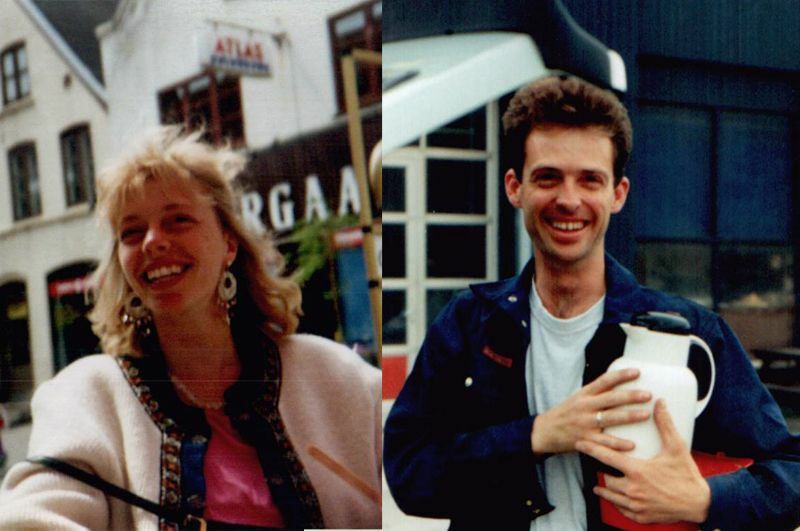 A little post dedicated to my wonderful mum and dad, who today have been married for 20 beautiful years. One summer my dad came to visit Denmark to play music, just for a short period of time before returning back to Australia. He stayed at a place near my mum, and 14 days after he met her, he proposed. wow thats awesome. i love that. You look a lot like your mum. Congratualations! What a nice story! You are such a nice mix of your parents ;). Mikaela, du er VILDT smuk synes jeg! Jeg har nu kigget på din blog et par gange og følger den nu!